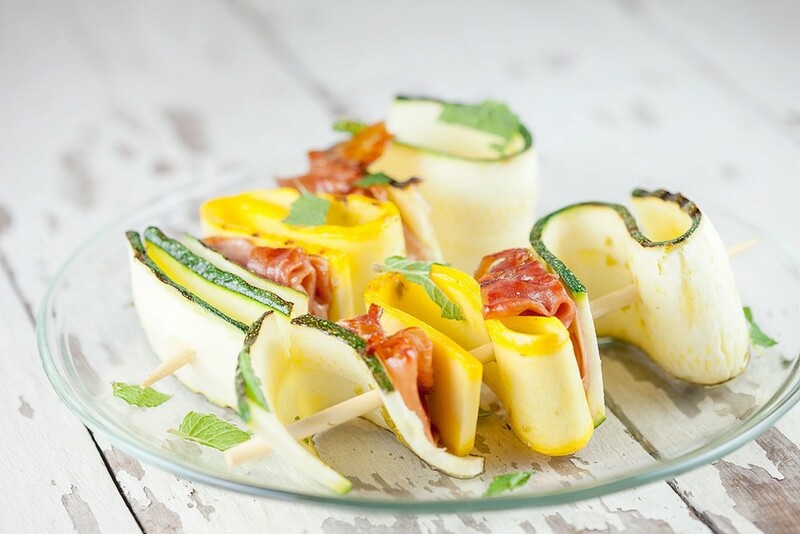 Please your taste buds with these zucchini skewers. Very easy to make, has lots of flavors. Recipe for 2, ready in 20 minutes.